The move will see Champion’s compressors promoted throughout the motor factor buying group’s member branch network to garage end-users. From autumn onward, the range will also be featured in the quarterly ‘Garage Essentials’ tools and equipment brochure, with further marketing activity planned too. 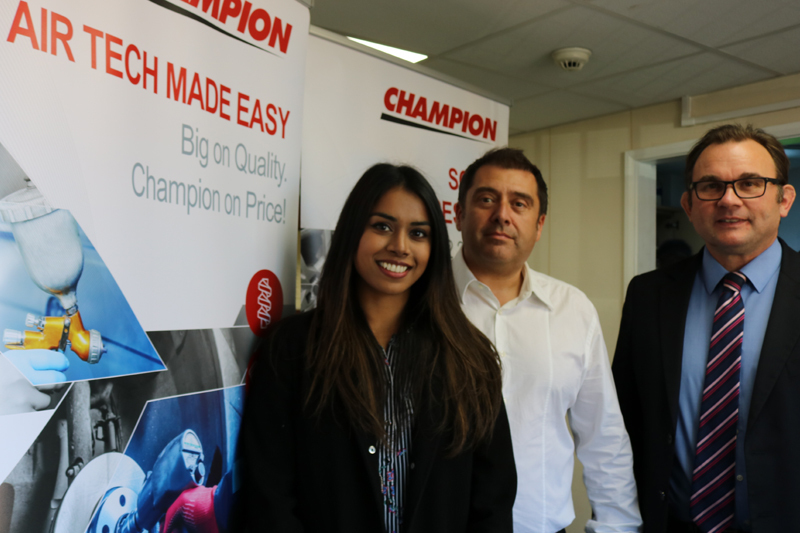 Champion air compressors aim to offer complete compressed air solutions, as ‘a smart and affordable choice’ for garages. Its comprehensive ranges includes oil-injected screw, piston, rotary vane, rotary scroll and portable compressors, along with a complete air treatment range. Champion air compressor options include space-saving, low noise and energy efficient models. High levels of durability and reliability, alongside strong aftersales support are common values throughout the portfolio.